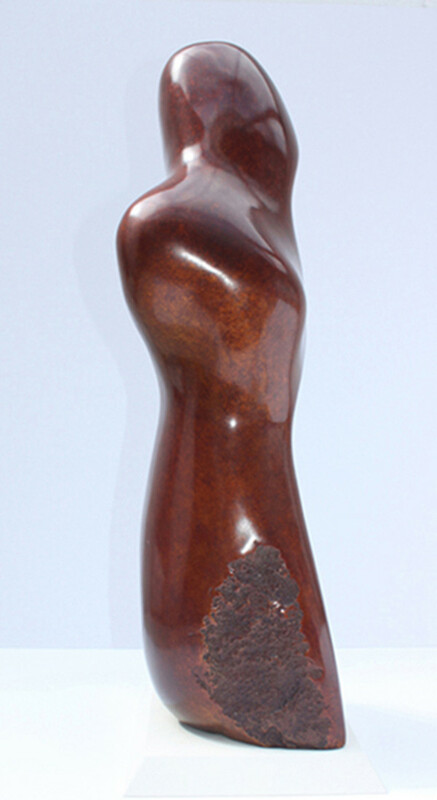 Bronze Eype Figure is a Limited Edition of 9 sculptures by Marko cast in Bronze by commission. A range of patinas are available. 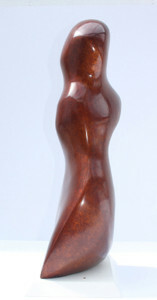 This example has a Chestnut patina and is sold. 8 left in the Edition including one with a Mirror polished finish.